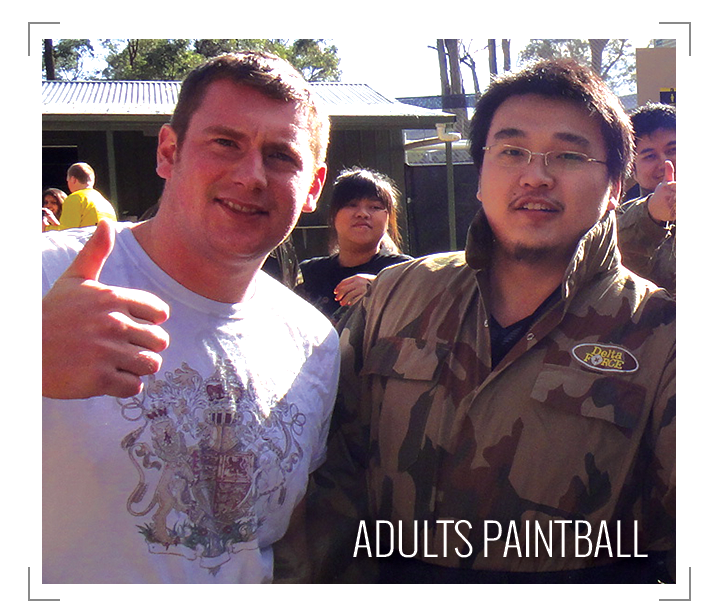 If you want the best start to your stag party then book a paintball adventure with Allied Paintball! 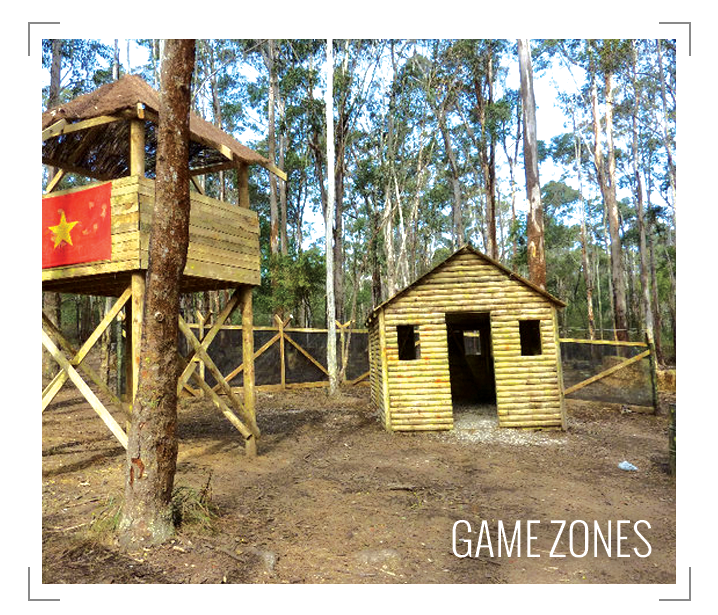 We’ll kick off your day with an adrenaline-fuelled paintball adventure and you’ll leave with plenty of stories that will last long after the wedding. Paintball has become one of the most popular activities for stag parties. There’s something about running around a field dodging lots of hostile fire – maybe people have realised that it’s good practice for marriage. 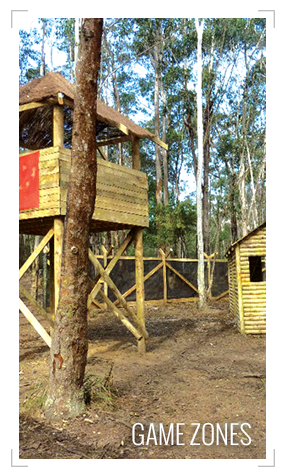 A day of paintball is the ideal setting for you and your stag team to strengthen the bonds of friendship as you charge around our scenarios battling against the opposition or hunting down the groom-to-be. We have hosted thousands of stag parties so we completely understand if your party wants to turn up in a whole manner of weird and wonderful costumes and stitch up the stag – we believe it adds to the excitement. 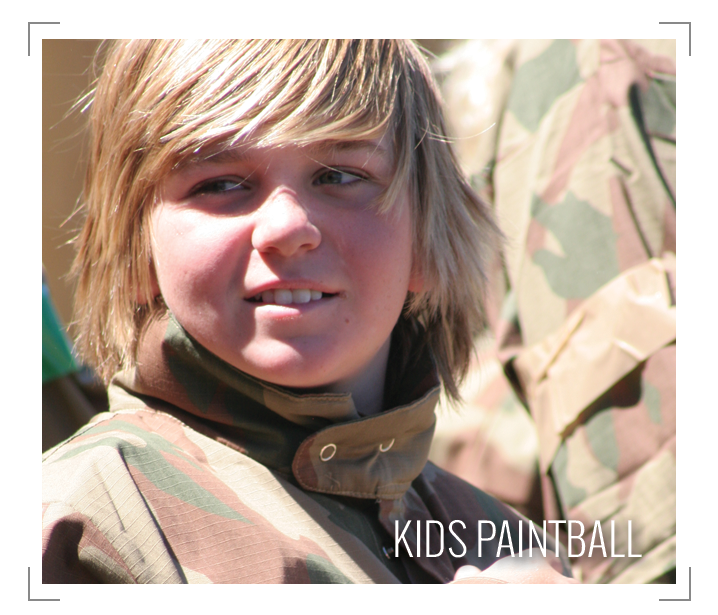 To book a day of paintball for you and your party give one of our event coordinators a call on 1800-891-6946. There is no better morale booster than placing semi-automatic paintball guns in the hands of all of your staff and telling them to fire. Don’t believe us? 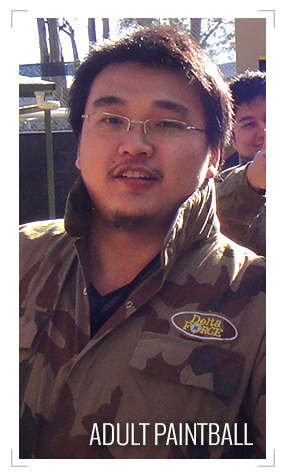 Come and try it for yourself and join the thousands of other satisfied companies that have played paintball as a corporate team-building adventure. 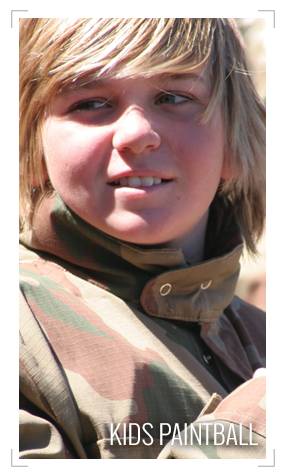 The nature of paintball makes it a great way to get a team working closely together to accomplish a tough objective. Have a specific goal in mind? Speak to one of our event coordinators and we can tailor a day to suit your needs. It can be a hard task finding an event that all the members of staff can participate in, which is why so many companies opt for paintball. People of all ages and fitness levels can play (and compete on an equal level) and you don’t need any previous experience to play. Whether it’s a team-building day or just a big thank to your staff, call one of our friendly event coordinators on 1800-891-6946 and they’ll be happy to help you organise your action-packed paintball event.